It’s always great when you see your work growing before your very eyes. 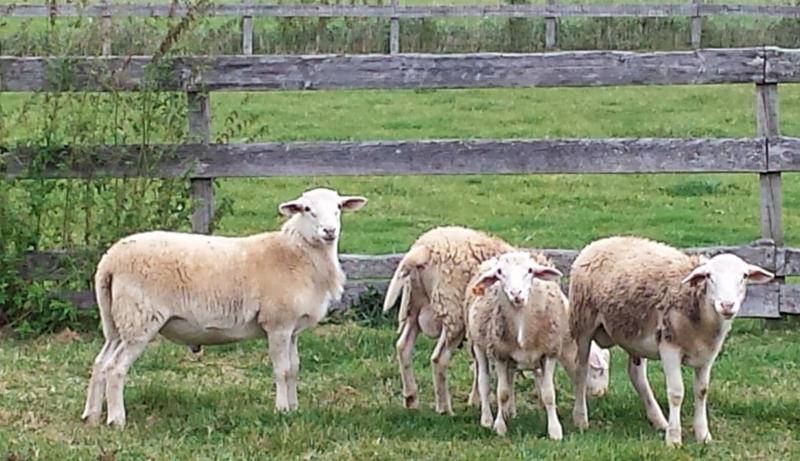 In this case, here are 4 Ram Lambs, the biggest is approximately 95 lbs. We’re thinking of keeping him for a new line, to start next year. 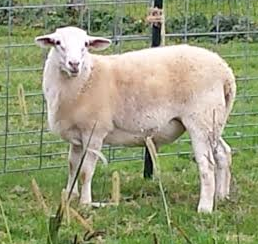 The other 3 – along with their 3 sisters (in another paddock) will likely end up at Green Pasture Meats. 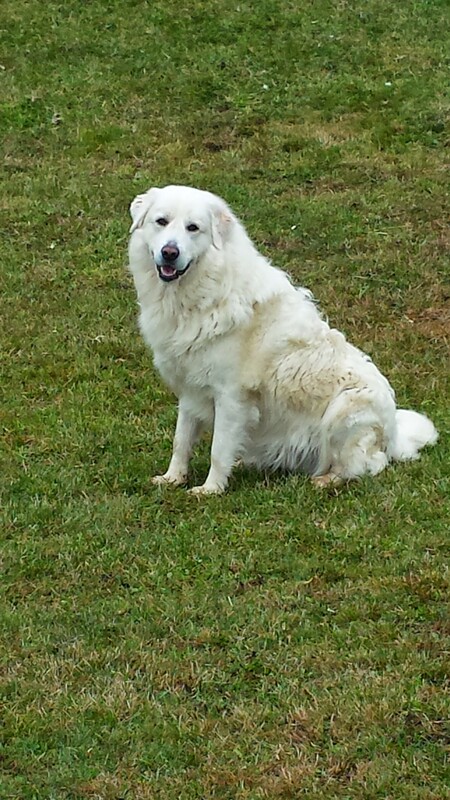 And of course Aldo, our Maremma, at 2, and proudly purchased from Peavine Hollow Farm.